My wife is a pretty good cook, etc., etc., but not the world's greatest GEEK. The Windows 10 upgrade window had appeared several times and she had "x-ed" it off. But, then one day she did something, and the darn thing uploaded. We have lived with it, but I am very much alarmed as these articles detail. 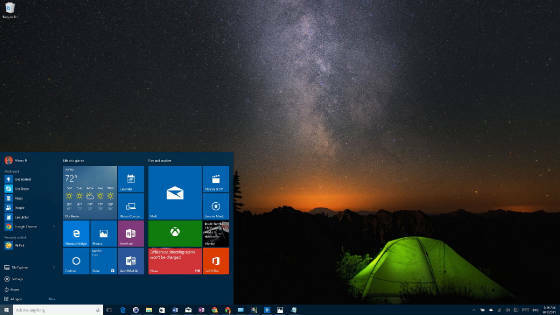 Bill Gates of hell: Windows 10 hijacking computers - WND.com. 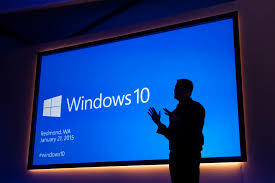 Consumers erupt on Windows 10: 'Insidious,' 'malware,' 'new low'. - WND.com. I am being quite cautious what data I trust to this sneaky operating system.